A clinical trial is a research study that tests promising new drugs, techniques or therapy combinations to help find better ways to diagnose, treat and prevent cancer. 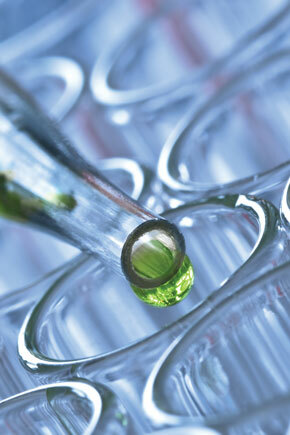 Clinical trials provide direct access to innovative therapies, often years before they may be in widespread use. They are typically offered in different phases. Each phase is progressive and answers different questions about that particular treatment. You may enroll in an open study if you meet the qualifications and sign a consent form. To ensure safety, all clinical trial protocols are reviewed and approved by a scientific review committee, and institutional review board and the food and drug administration. In the following video, our physicians explain clinical trials and outline the types of trials available at CMRO. The more people who take part in clinical trials, the faster we can find better treatments and ways to prevent cancer. Talk to a physician first about the potential benefits and drawbacks of taking part in any clinical trial.